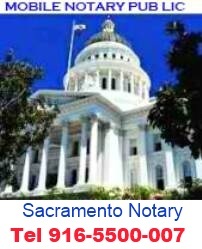 Companies seeking Notary Signing Agents can find National Notary Association Certified and Background Screened Notaries quickly and easily. This national directory is design to help you locate Notary Signing Agents that match your needs - by qualifications, experience, location and other useful criteria, including NNA Certified and Background Screened Notaries. 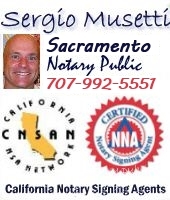 Free Registration to access the website will give you 40,000 professional Notary Signing Agents nationwide. 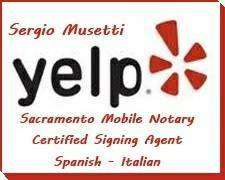 Interested in being listed within the SigningAgent.com directory? 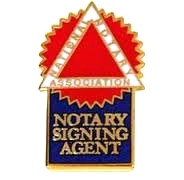 Join the NNA's Notary Signing Agent Section and become an NNA Notary Signing Agent today. Legalize your documents to use internationally. 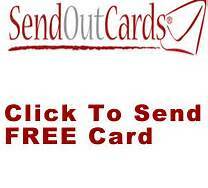 Send your order, we process them the same day, and mail them back to your address, consulate, embassy or country. Fedex or DHL if rush is necessary. Con el Servicio de Apostilla de California, legalizamos sus documentos con Apostilla el mismo dia que los recibimos y los enviamos a su direccion, embajada, consulado o pais. Si los necesita urgente los mandamos por Fedex o DHL. 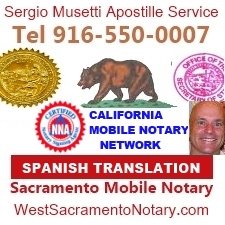 Servicio de legalizacion, de documentos, traduccion, certificacion, notarizacion, apostilla, envio Fedex, servicio mobil en Sacramento County, Arden Arcade, citrus heights, midtown.